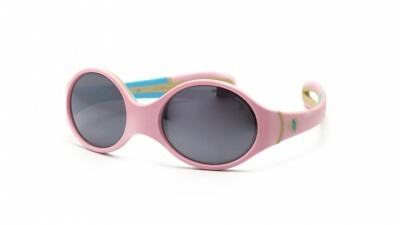 With its curved limbs and extra-thin elastic cord, these glasses provide optimal support to accompany baby during his first steps. 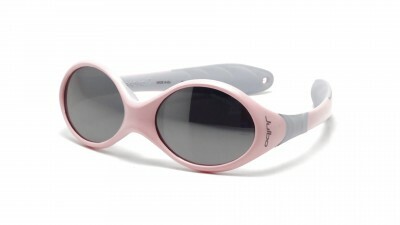 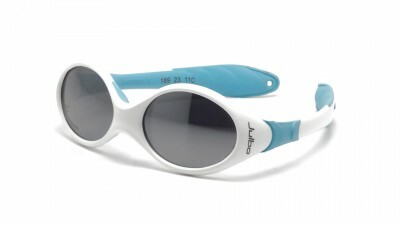 Find all the baby sunglasses offered by Julbo. 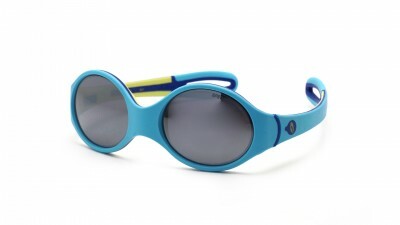 They are perfectly adapted to children with a comfort of use and a high solidity! 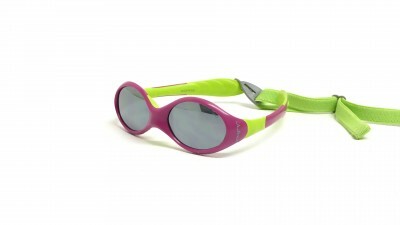 And all at very competitive prices! 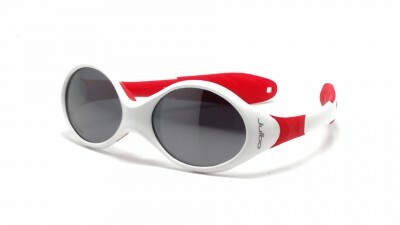 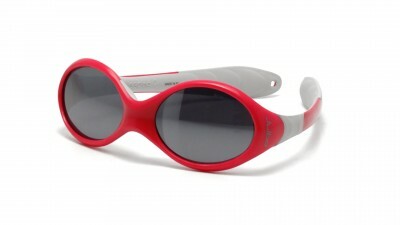 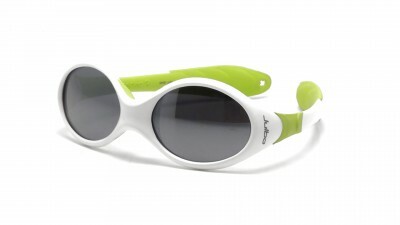 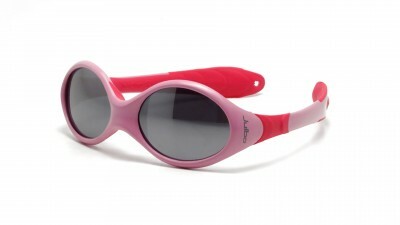 Julbo Looping sunglasses are equipped with lenses that are perfectly adapted to the fragile eyes of babies. 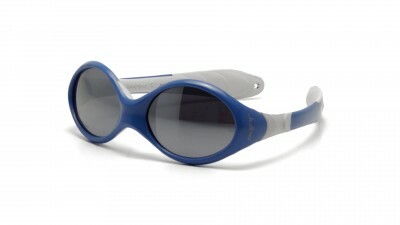 The French manufacturer has specially developed a shock-resistant polycarbonate glass called Spectron 4. 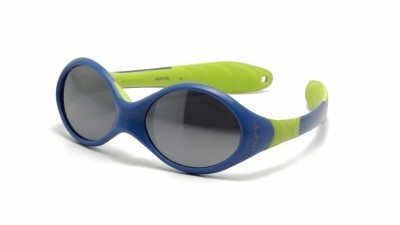 This Baby Spectron 4 glass provides level 4 sun protection with a visible transmission rate (VLT) of only 5%. 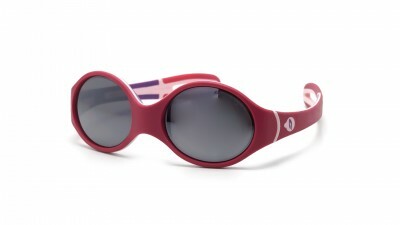 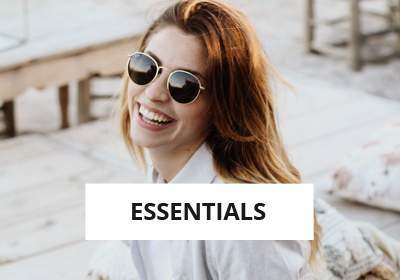 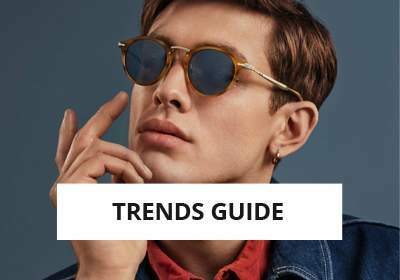 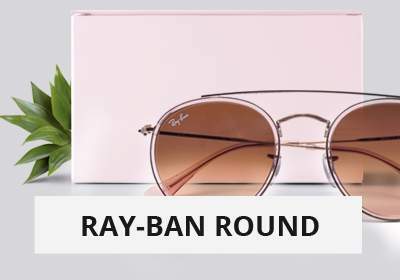 Covering wrapping shape, Asian Fit frame ergonomics, curved limbs, extra-flat elastic cord, reversible frame: the Julbo Lopping sunglasses are the perfect glasses for your baby. 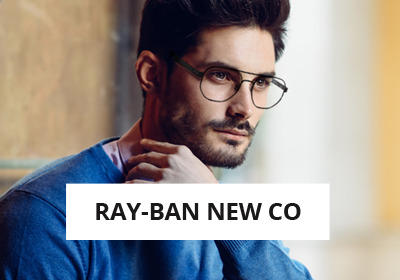 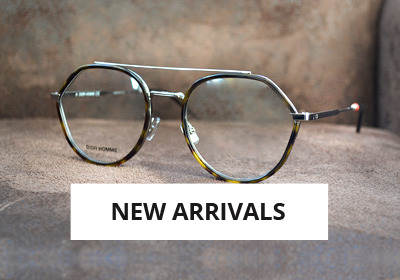 All at very affordable prices at your online optician Visiofactory! 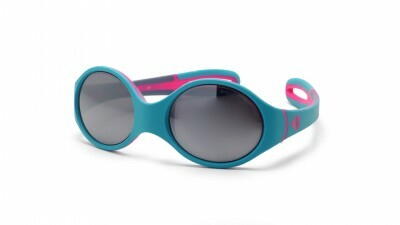 The Julbo Loop and Looping ranges are suitable for babies and children up to 4 years old. For a child over 4, head to the Julbo Kids category.